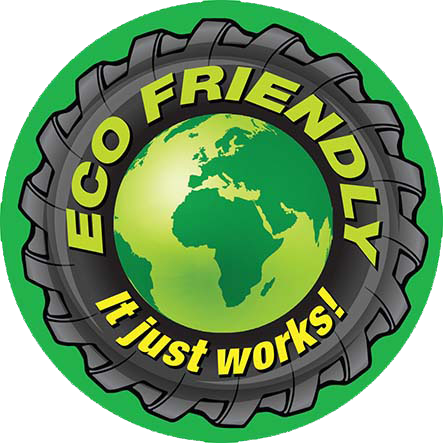 MIRA has also extensively tested this same product, under a different label . 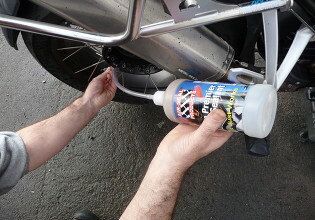 (Prior to the formation of the Bike-Seal & Auto-Seal brands bringing this product to wider markets with specialised knowledge and experience). 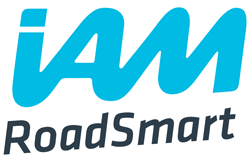 Further independent testing by different organisations included “real world” speed trials, whereby it was tested and approved for use within the UK’s ‘Blue Light Emergency Services’. 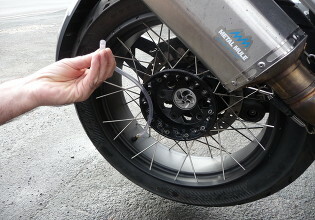 It is the only such product to have been tested and authorised in this way. 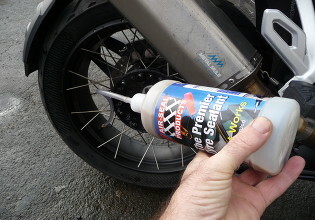 This sealant is a unique puncture prevention system, unlike any other tyre sealant on the market. 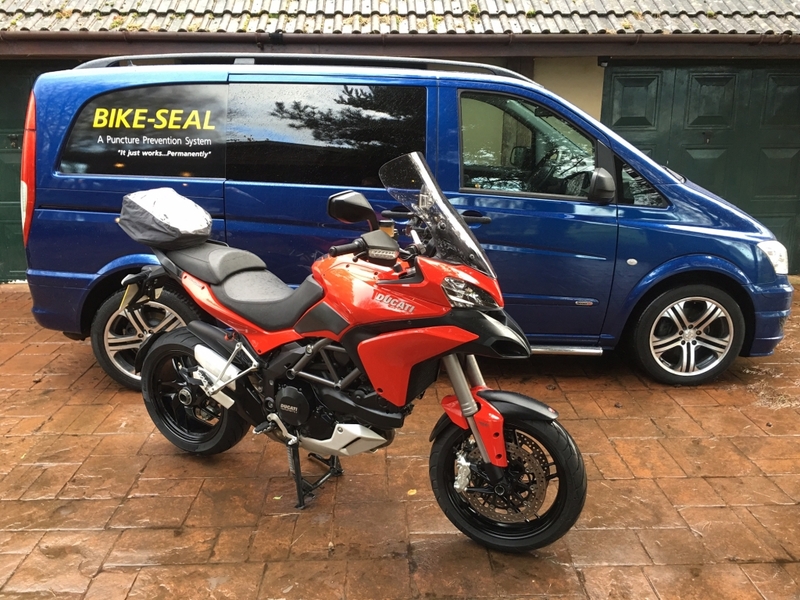 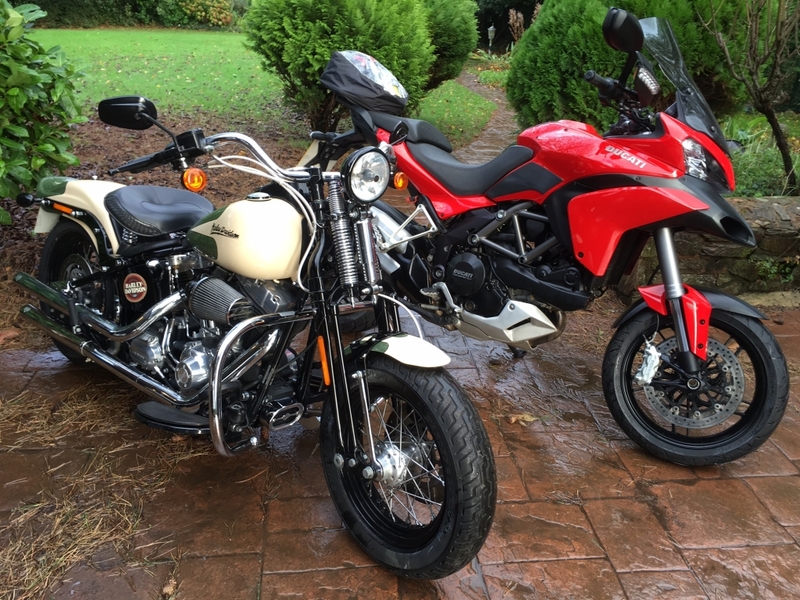 Its unrivalled technology is superior, providing a permanent prevention solution as part of safe tyre management for your motorbikes and all vehicles and is now widely used world-wide by major organisations and commercial vehicle fleets.